The Omega Lamplighters held its 7th Annual Scholarship and Recognition Banquet on May 12 at the Grand Ball Room on Florida A&M campus. The theme of the night was “A Night with the Stars”. 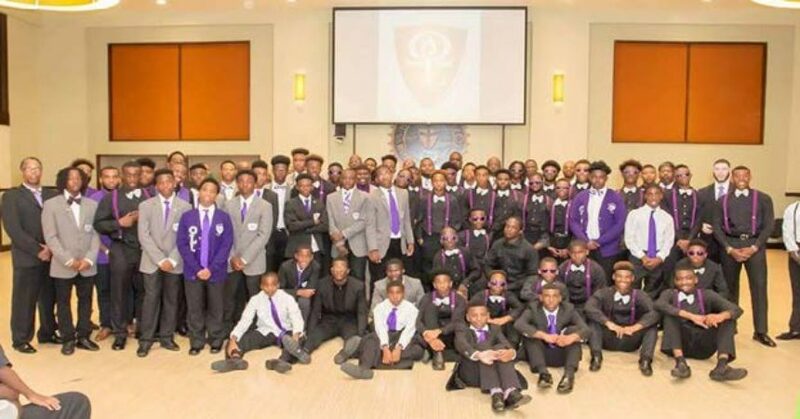 The Omega Lamplighters program has clearly defined the value, potential and power in our youth. The Scholarship and Recognition Banquet provided a platform to recognize and reward the members for their accomplishments and “See it Through Attitude”. These accomplishments reflected leadership, academics, maturity and perseverance. Event goers were also treated to a step show by the famous Light Team. The success of the Light Team has been spearheaded by Coach Terrance Mccray. His efforts and timeless commitment were not overlooked. The Light Team presented Coach Mccray with a plaque of appreciation for his vision and dedication. This special night, further honored the Omega Lamplighters Senior class, highlighting their achievements and dedication to the program. Seniors Justin Cruse, Michael Coy, Devin Frost, Jordan Nance, and Tareq Salley were in attendance. Tareq Salley was awarded the Omega Lamplighter of the Year award for the High School Class, and Devin Frost brought home the Academic Scholar award with a 3.7 GPA. Senior Jordan Nance received several awards including the Exceptional Leadership award. Michael Coy, a previous winner of the Omega Lamplighter of the Year award gave words of encouragement to the audience and his fellow Omega Lamplighters. Omega Lamplighter Mckinley Wilson was bestowed the overall Omega Lamplighter Brother of the Year Award voted on by his peers. This event continues to honor the work and dedication the Omega Lamplighters have put forth in their lives and the community. Many local businesses, civic groups, and fraternal organizations came out and supported this event. 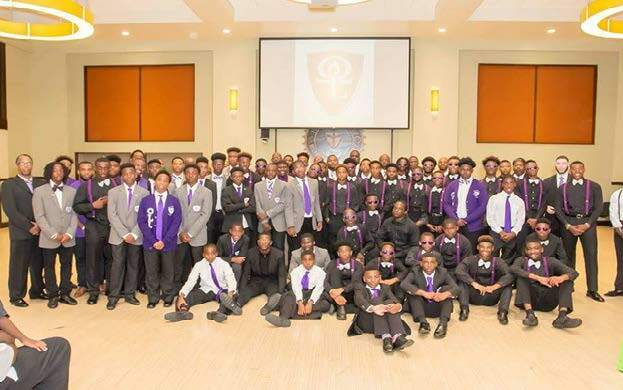 The Tallahassee Chapters of the Omega Psi Phi Fraternity were present and helped in creating a memorable evening. 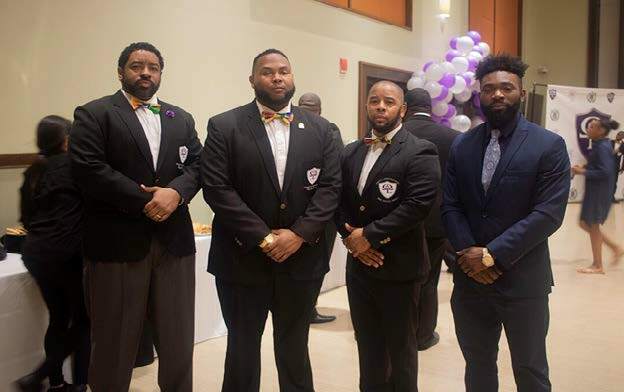 Brother Jonathan Brooks an initiate of the Chi Theta Chapter of the Omega Psi Phi Fraternity Inc. received an award for his commitment and focus on Perseverance. The Senior class of the Omega Lamplighters posted a 100 percent graduation rate and continue to set standards for those to follow. Tareq Salley and Devin Frost plan to attend Florida A&M University. Michael Coy has offers from Bethune Cookman University, Florida A&M University and Tallahassee Community College. Senior Justin Cruse will attend East Mississippi College on a football scholarship. Jordan Nance selected Florida A&M University where he will continue his track career.